Careful consideration of flex-rigid solutions and a proper assessment of the available options at the early stages in the Rigid Flex PCB design phase will return significant benefits. It is critical the rigid flex PCB Fabricator and Rigid Flex Circuit Assembly is involved early in the design process to ensure the design and fab portions are both in coordination and to account for final product variations. Looking for ideal Rigid-Flex Circuitry Assembly Manufacturer & supplier ? We have a wide selection at great prices to help you get creative. 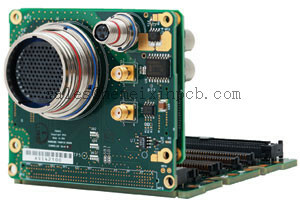 All the Multilayer Rigid-Flex PCB Assembly are quality guaranteed. We are China Origin Factory of Rigidflex PCB Assembly . If you have any question, please feel free to contact us.